The nominations for election to the CPA Saskatchewan Board for 2019-2020 is now open. 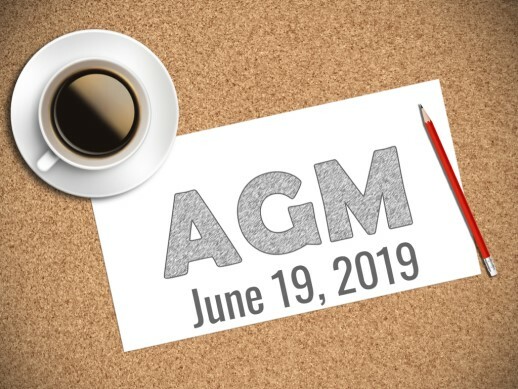 Watch for all the information about the 2019 AGM and AGM documents. 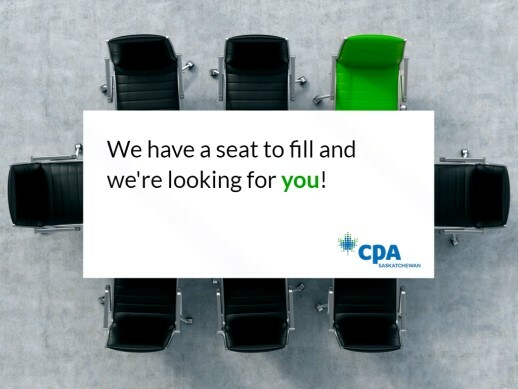 CPA Saskatchewan offers a comprehensive professional development program. Topics include technical competencies such as assurance and taxation and professional skills such as time management, negotiation, and technology management. 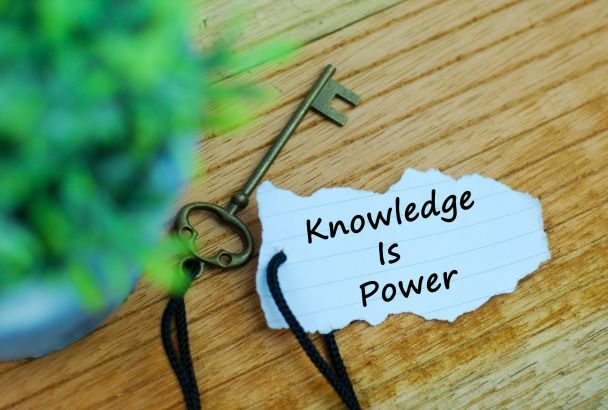 CPA Saskatchewan registrants are subject to regulation, which includes The Accounting Profession Act, Regulatory & Administrative Bylaws, Rules of Professional Conduct, Regulatory & Administrative Board rules and processes established for CPA Saskatchewan. Volunteer opportunities for members within the profession or the community.